As you know all the words express about river but definitions of some of those words are quite difficult to explain. Even some Japanese people do not understand well. Anyway I will explain those words briefly today. To talk about rivers in japan, you should know that Japan has small land in comparison with continental nations, and we have many mountains in this small land. 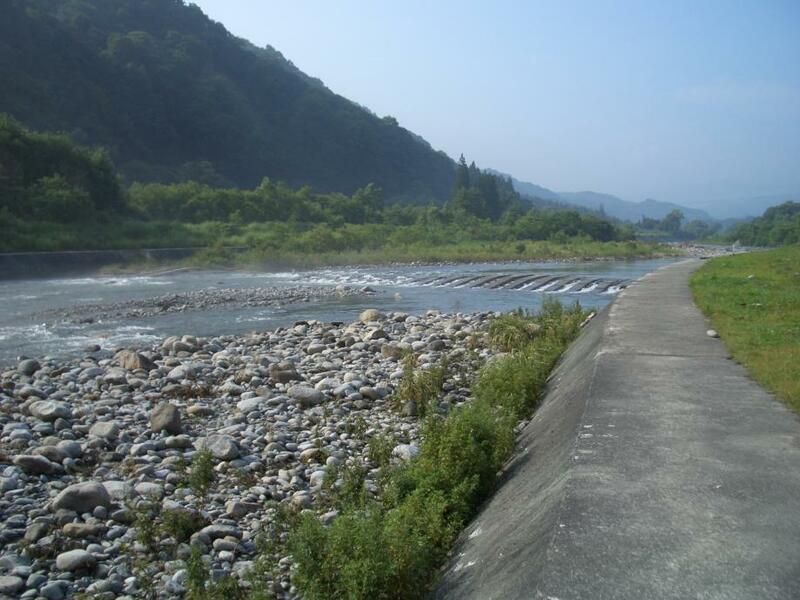 So in many cases Japanese rivers flow through the steep gradient and have very rapid current, and the sources of the rivers are located in the mountains at high elevation. Basically, When we Japanese people express constitution of a river, we divide the river as Joryu (Upper part of the river), Churyu (Middle part of the river) and Karyu (Lower part of the river). 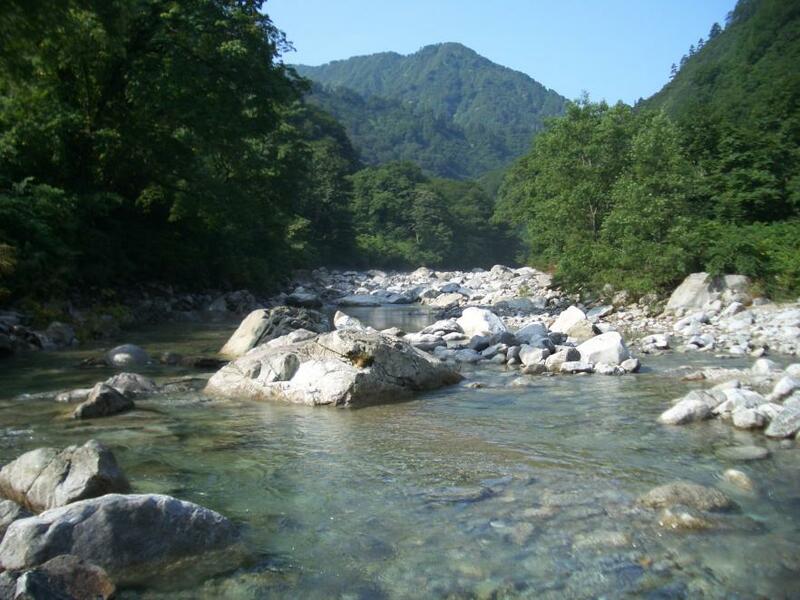 Firstly, Keiryu (Mountain stream) is generally consistent with Joryu (the upper part of the river). Keiryu is written by 2 Kanji letters, and First letter “Kei” Means Valley and the second letter “Ryu” means stream or current. Keiryu by Kanji letters means the stream in the valley or stream in the mountains. 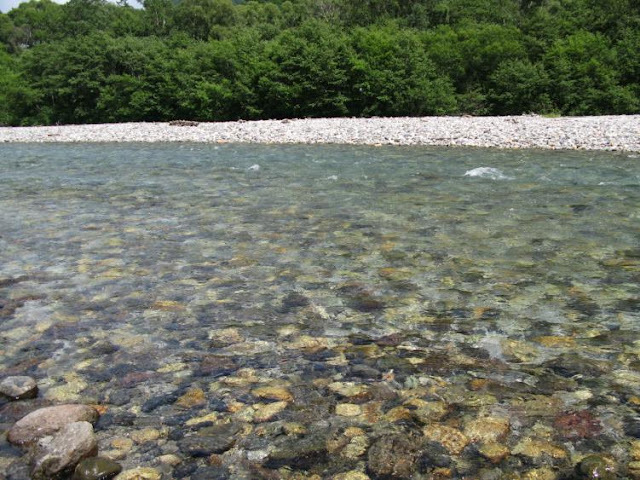 So Keiryu is the stream located in the mountain area, which has fast current and typically runs through valleys and big rocks. When we Japanese fishers say Keiryu, it means the stream we can fish iwana or yamame. 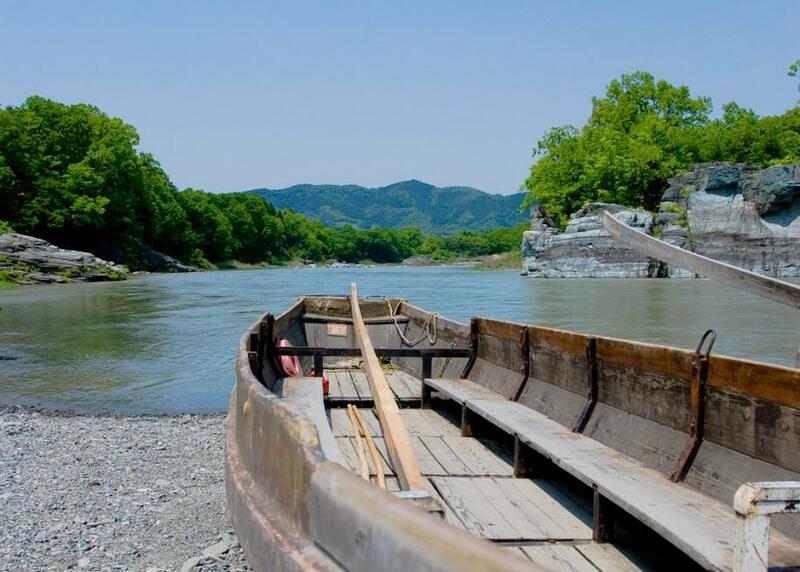 Keiryu-zuri (Keiryu Fishing) is the fishing for iwana and yamame. To say briefly, Genryu is the upper part of Keiryu. “Gen” in Kanji letter means source. So Genryu in Kanji letters means the stream near the source. 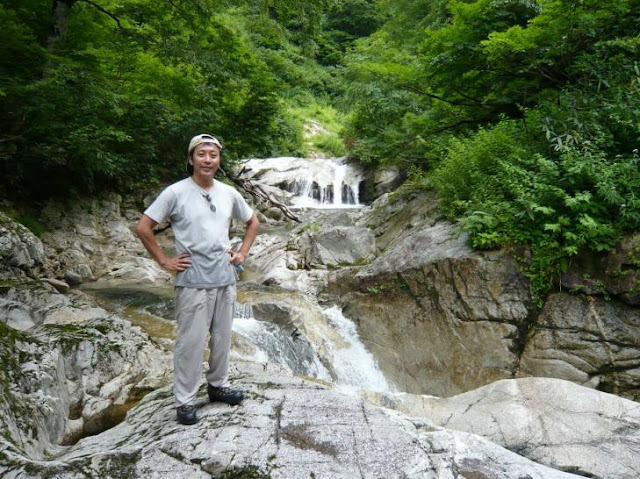 Genryu is the most upper part of the river high up in the mountains, which has very rapid current, and runs through many giant rocks, waterfalls and gorges. The image of Genryu for anglers is the stream in the deep mountains and there are no car roads or houses, and we can only approach there on foot. In my fishing field Tohoku, when we say Genryu fishing, it means fishing for iwana. Next is Honryu. Basically Honryu means main stream or main river. Honryu is the biggest main river in one riverine system. 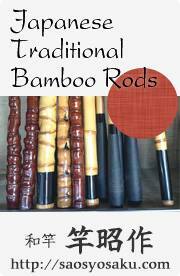 It does not mean one part of the river, but when we fishers say honryu, there is another meaning. Sometimes Honryu means just big stream. My image of Honryu in this case is between lower part of Joryu and upper part of Churyu. We say honryu-zuri (Honryu fishing) then it means the bait fishing for big yamame in this part of the river. Sometimes it does not matter if the river is not the main river or not. Also Seiryu does not mean one part of the river basically. 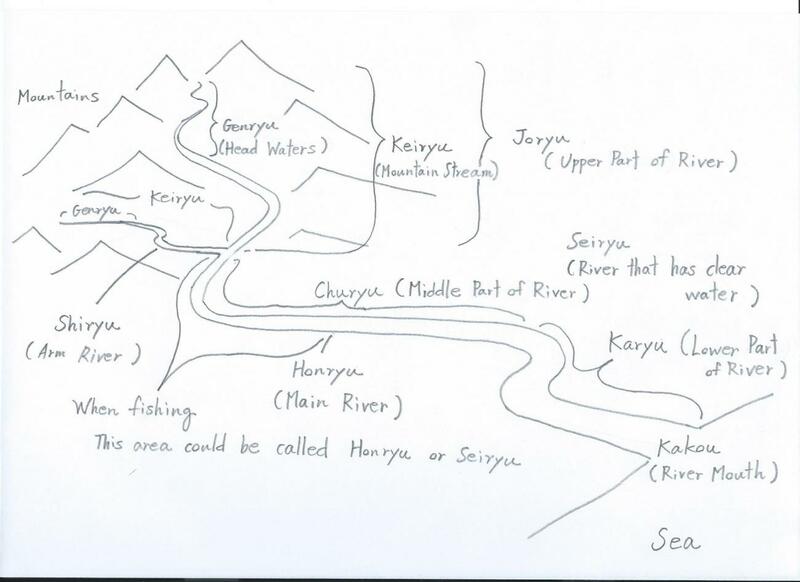 Originally Seiryu means the river which has very clear water, but again for fishers Seiryu sounds like from lower part of Joryu to Churyu part where we can fish ayu or oikawa. 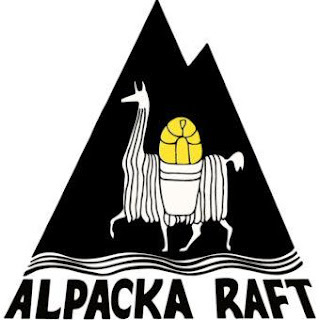 There are a lot of tributaries to the mainstream. Of course we can divide the those tributaries in Joryu, Churyu and Karyu, and we can say Genryu and Keiryu to those streams. I would like to add one more word. We fishers often say Sato-gawa. It means village stream. Normally it is the lower part of Keiryu and the stream runs through mountain villages and rice paddies. 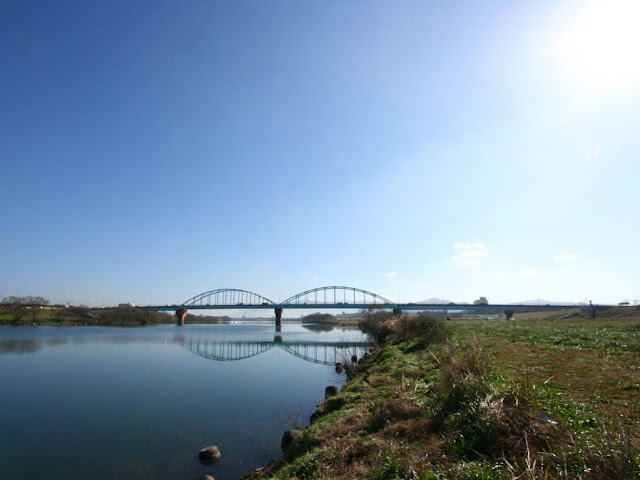 This part of the river is also good for fishing iwana (depending on places) and yamame. I think this Satogawa is also part of Keiryu (Lower part). 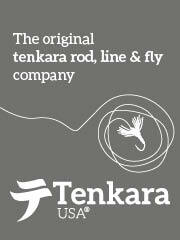 Normally for us Japanese anglers, Tenkara fishing field is in Genryu and Keiryu mainly and sometimes in Honryu. 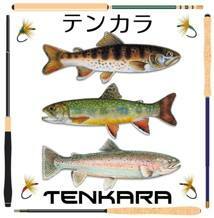 In the last place, when we say Genryu-zuri (Genryu fishing) or Keiryu-zuri (keiryu fishing) the method of fishing does not matter, it include bait fishing, tenkara fishing, fly fishing and lure fishing. 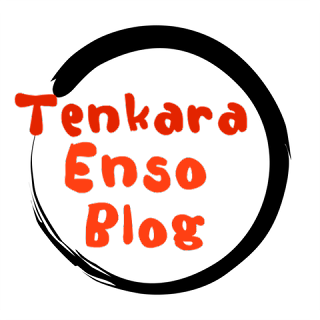 I think my explanations are not enough but I hope this posting will help you a little.